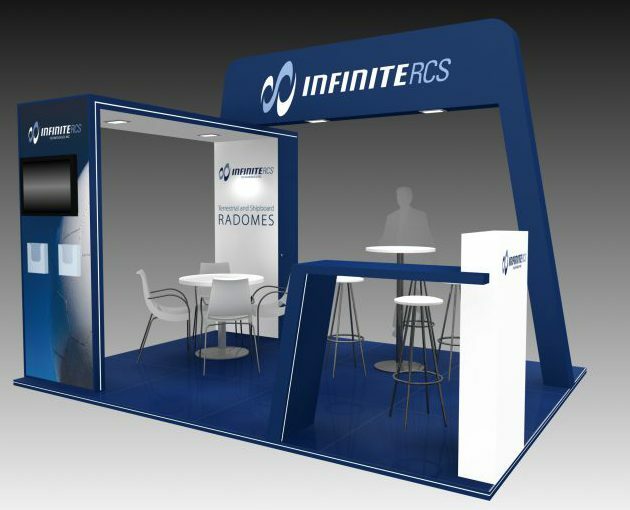 UPCOMING EVENTS | Infinite Technologies, Inc.
SATELLITE – SATELLITE is the premier event in satellite communications that delivers a comprehensive program with more than 300 speakers in 60 sessions, a packed show floor with more than 350 exhibitors and collaboration among more than 12,000 satellite professionals gathered together at the Walter E. Washington Convention Center in Washington D.C. for SATELLITE. World ATM Congress – World ATM Congress combines a large-scale exhibition, world-class conference, and social events providing premier networking opportunities and the chance to find out the latest trends and developments in air traffic control. Organized for the industry, by the industry and operated by CANSO in association with ATCA, backed by the world’s leading air navigation service providers and industry suppliers.